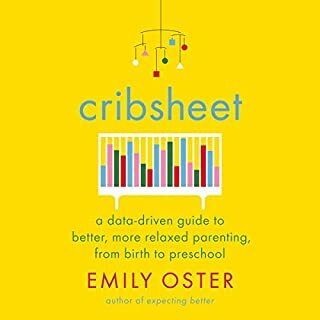 A clinical psychologist’s exploration of the modern dilemmas women face in the wake of new motherhood. 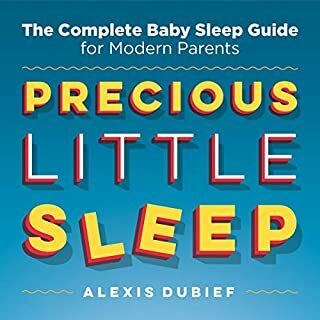 When Molly Millwood became a mother, she was fully prepared for what she would gain: an adorable baby boy; hard-won mothering skills; and a messy, chaotic, beautiful life. But what she did not expect was what she would lose: aspects of her identity, a baseline level of happiness, a general sense of well-being. And though she had the benefit of a supportive husband during this transition, she also at times resented the fact that the disruption to his life seemed to pale in comparison to hers. As a clinical psychologist, Molly knew her experience was a normal response to a life-changing event. 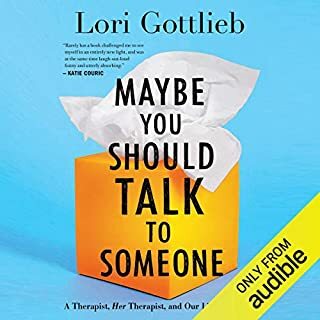 But without the advantage of such a perspective, many of the patients she treated in her private practice grappled with self-doubt, guilt, and fear and suffered the dual pain of not only the struggle to adjust, but also the overwhelming shame for struggling at all. 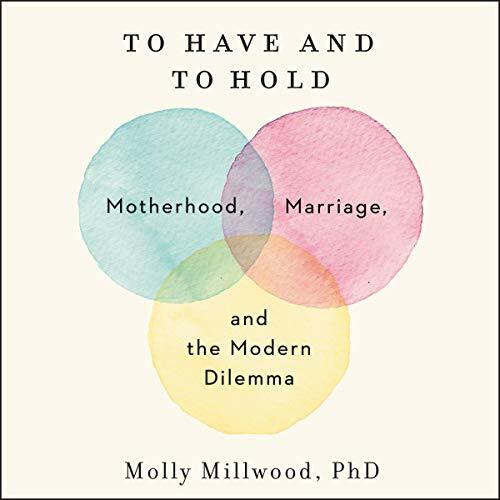 In To Have and to Hold, Molly explores the complex terrain of new motherhood, illuminating the ways it affects women psychologically, emotionally, physically, and professionally - as well as how it impacts their partnership. Along with the arrival of a bundle of joy come thorny issues such as self-worth, control, autonomy, and dependency. 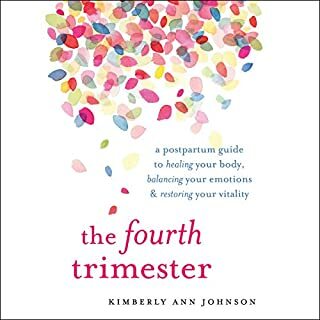 And for most new mothers, these issues are experienced within the context of an intimate relationship, adding another layer of tension, conflict, and confusion to an already challenging time. 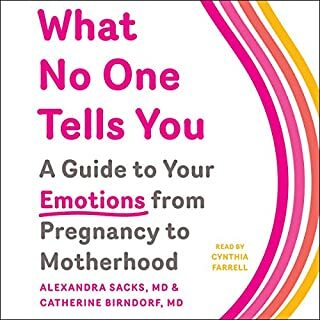 As Molly examines the inextricable link between women’s well-being as new mothers and the well-being of their relationships, she offers guidance to help listeners reclaim their identities, overcome their guilt and shame, and repair their relationships. 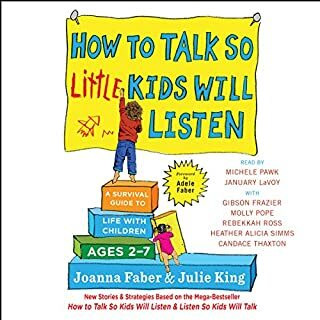 A blend of personal narrative, scientific research, and stories from Molly’s clinical practice, To Have and to Hold provides a much-needed lifeline to new mothers everywhere.